As part of our summer programme we offer a range of activities for children of all ages. 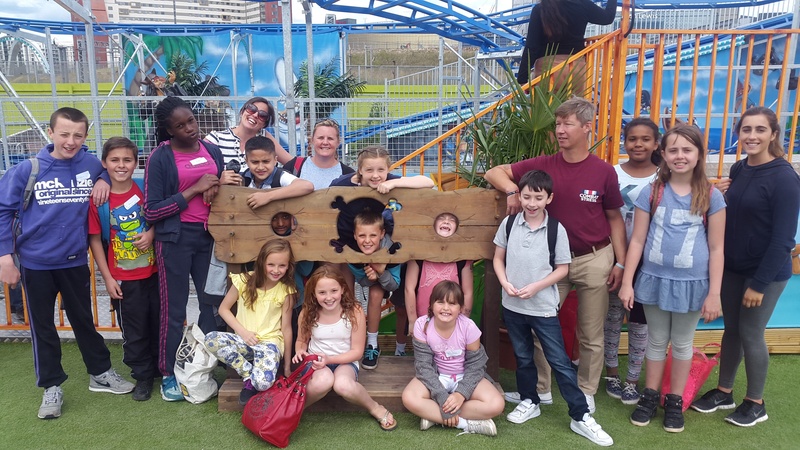 Our Summer Playscheme, kindly funded by the Big Lottery Fund Awards For All, offers days out, cookery lessons, mucking out and working with horses and other animals, pond-dipping, pottery and a range of art and drama classes and so much more. 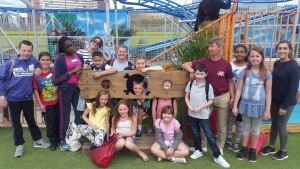 Pictured above are some of our young volunteers on a recent day out to Queen Elizabeth Olympic Park in Stratford. Thank you so much to all our adult volunteers who made this possible.